“Tech Camp for TY”. 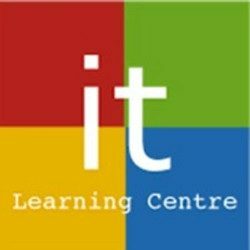 A taster camp that will cover a number of the topics that Computer students will experience in the first year of College. Class and Laboratory work cover topics such as: Hardware, Digital systems, Security, Web (HTML / CSS) Animation, Programming and AI.